Pepper's Paws: Kreativ Blogger Award - Thank you Daisy, Gretchen, and Banjo! 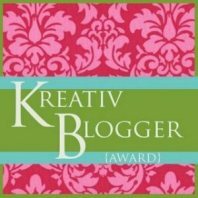 Kreativ Blogger Award - Thank you Daisy, Gretchen, and Banjo! 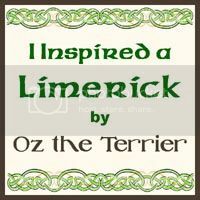 On June 12, 2012, my pals Daisy, Gretchen, and Banjo (@germanshorthair) awarded me the Kreativ Blogger Award! I am sorry it took me so long to post about it. There was a lot going on in my world at the time. BOL!! 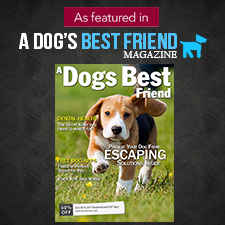 On June 12, 2012 I was alerted to this award by a tweet from @germanshorthair saying that "we gave your awesome blog an award"and there was a link to their blog Barking for Joy! about it! Thank you Daisy, Gretchen, and Banjo! 1. Share 10 things about myself that you may not know. 2. Pass on this award to 6 bloggers I find creative. I am a medical alert service dog. I don't like to have my tushie fur brushed, or my teeth. BOL!! I love to play fetch with squeaky toys - indoors. I won't fetch them outside. BOL!! I had bilateral knee surgery as a puppy for luxated patellas. I am 13 pounds, that is twice the size of a standard Pom. I am not fat, just big. 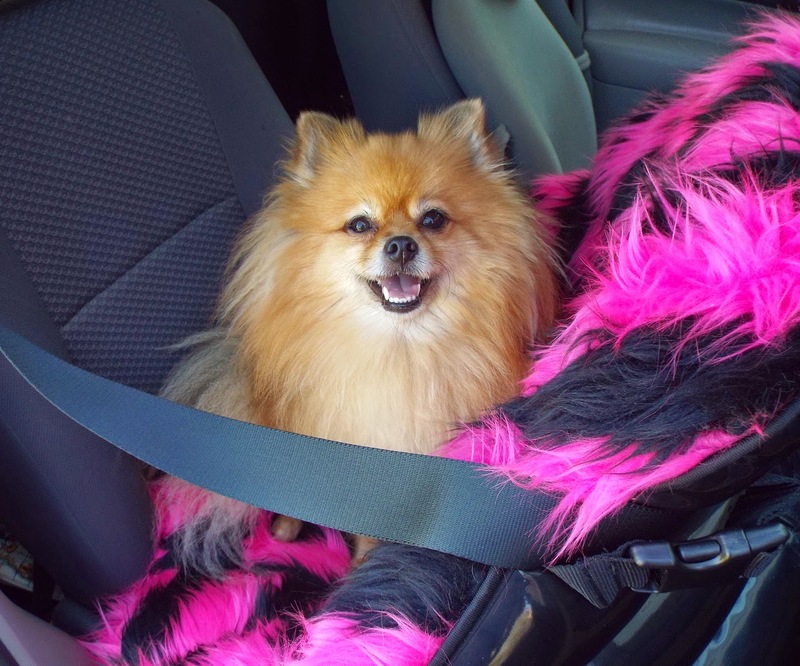 Poms were 30 pound working dogs once upon a time. I also like to bark! BOL!!! ................ As if you couldn't tell! Okay, so many (all) of the things aren't secrets, but they are as close to secrets as a chatterbox like me has. BOL!!! It sort of sounds like a list of my flaws. BOL!! I think they are pretty good as far as flaws go. Does that mean I am pawfect? BOL! Now to pass on this award to 6 creative blogs! I knew most of that, BOL!!! I chase cats, too! I think you are just pawfect!! Thank you Hershey! You are Pawfect too! Squeee!! Myles approves of your Angry Birds toys. BOL! Thank you Chauncey! BOL!! I'm glad Myles approves of my angry bird toys. BOL!! Thanks for the way to unclasp the leash by rolling in the grass. Bol!! Glad to help! BOl!! Ohmigoodness! 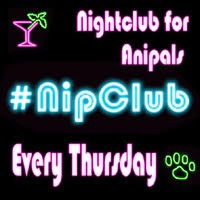 I am so very sorry that I missed this, Pepper :0) You are such a sweet pom for sharing it with me! THANK YOU! !